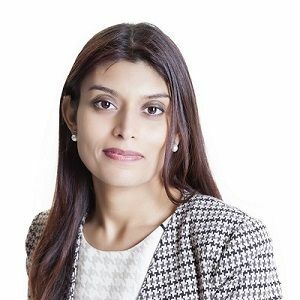 Dr Anuksha Gujadhur is a highly experienced Nephrologist and General Physician, with an interest in peri-operative and obstetric medicine. Dr Gujadhur attended the University of Melbourne and has trained in nephrology at Eastern Health, Frankston and the Alfred Hospitals. She holds a Masters in Public Health, with sub-specialisation in chronic diseases and holds a senior clinical lecturer position at Monash University. Dr Gujadhur prioritises a close working relationship with her medical colleagues for optimal patient care.